The adventure of the Pandas in and out of the Zoo is the general concept of this game as produced by Nextgen. 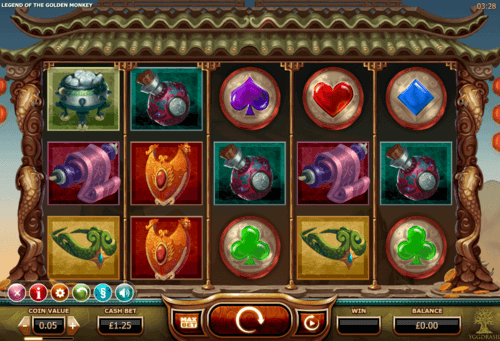 The game has five reels and 25 playable paylines that convert investments into great incomes with viable multipliers. The Return to Player (RTP) rating of the game is 95.3% which is quite impressive. 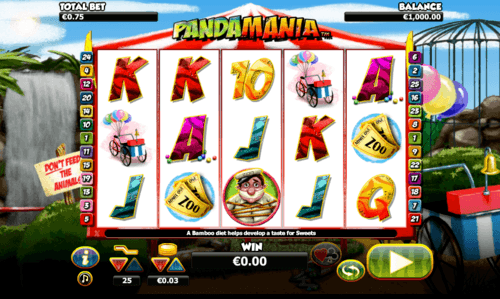 Pandamania online slot game is full of fun and humor as the pandas embark on the singular mission to take over the whole zoo and eat up the bamboos. The winning symbols the A, J, K, Q and 10 with multipliers up to 5x the placed bet. The representative symbols include a bag of sweets, a tied-up Zookeeper, Three-wheeler Zoo cycle, and Zoo tickets. You also stand to enjoy its free spin feature; the pick me a bonus and the cycle panda. The role of a beautiful woman cannot be isolated from the Chinese culture, hence what this online slot game provides. 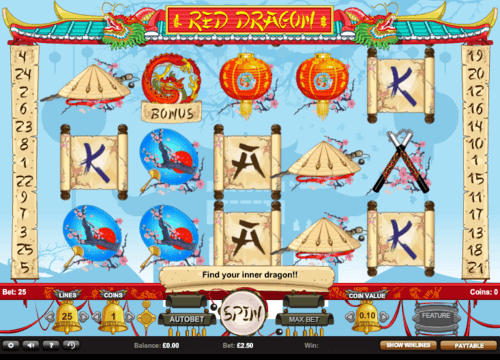 With a vast graphics display and captivating animation, Microgaming comes up with an Asian culture wave in a slot game. The central concept is to portray the beauty embedded in the royal bloodline of notable emperors. The culture-based theme promotes the richness of China to other parts of the world without physically getting to China. 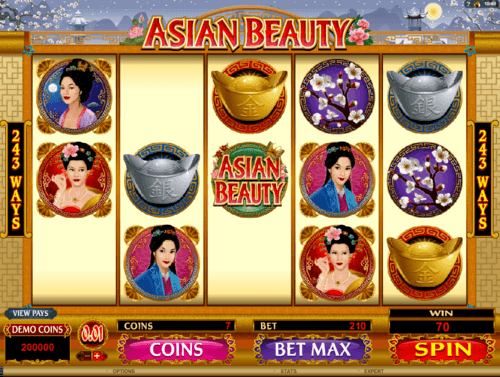 Asian Beauty online slot is based on a 2D graphical representation, giving the game a somewhat classical look without denying players a full enjoyment galore. The game’s 25 free spins ensure there is a chance to unlimited bonuses, especially those that double your rewards. Bonus features also include the Mirror bonus and the capital array of Wild symbols that results from matching beautiful Asian ladies. 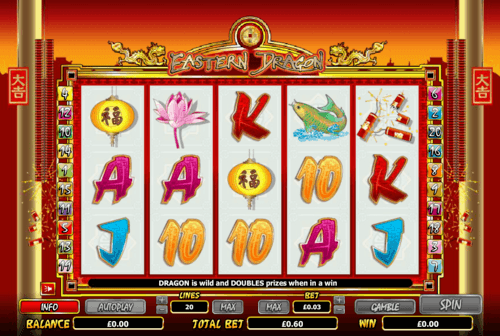 With five reels, three rows and 25 playable paylines, the Eastern Dragon slot opens up any player to a very captivating experience. 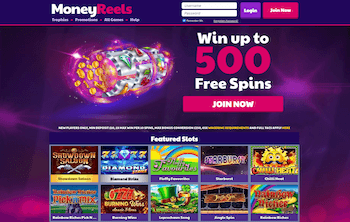 The playtime is impressive with a visit to Moneyreels.com whether on your mobile or the PC. Nextgen has been thorough with this game development, based on the dragon itself as the first prize available for grabs. With an RTP rating of 95.01%, the slot game already shows that it is here to stay and represent one of the most exciting slot games ever. There are also several bonus features that promote more gain, such as free spins, multipliers, wild and scatter symbols. The highest-paying symbol is that of the koi carp, which 5 of them at a time will give a 50 times multiplier for reward. The history of the king of monkeys which had all things at its disposal, to take care of fellow monkey is the inspiration for this game. Legend of The Golden Monkey slot with its unique features and winnable prizes while you stand to enjoy a mixture of the Chinatown and animal-based adventure. With five reels and three rows, the win includes a surprising 500x multiplier on a lucky day. The game has a stunning design and unique graphics, accompanied by the right sound effects. Twenty-five paylines are useful in this game, and they are capable of taking a player’s reward level to a maximum of 125.00 for big stakes and a minimum of 0.25. The game has a high Return to Player (RTP) rating of 96.00%. The Chine themes are full of people symbols; it is now high time it handled only having the essential Chinese tools to represent her culture. This is how the red Dragon slot opens up the hearts of game fun lovers. It practically sweeps players off with its powerful graphics with unique objects that represent the Chinese culture and tradition. The display graphics has attractive decorations, full of fun, against an East Asian platform. The game’s Return to Player (RTP) Rating is 95.07% with five reels, three rows, and 25 paylines. The contending dragons and monks are other characteristics of this particular slot game. The special symbols include the Dargon Bonus Symbol, the Temple Bonus symbol, and the Bearded Warrior card.